Carolyn Bird and Alice Moulton, longtime organizers of the Winter Park Sidewalk Art Festival in Winter Park, FL, join Connie Mettler of ArtFairInsiders.com to talk about one of the best shows in the business and to draw the names of the winners of the rest of the prizes for the Birthday Party Pledge Drive. 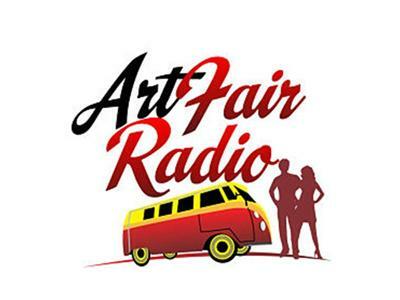 Want to hear a little insider information from people who are part of the "art fair establishment"? Then you might enjoy this lighthearted episode.